Click here to see all 16 mid mod couches! This sleeper sofa is both fun and functional. 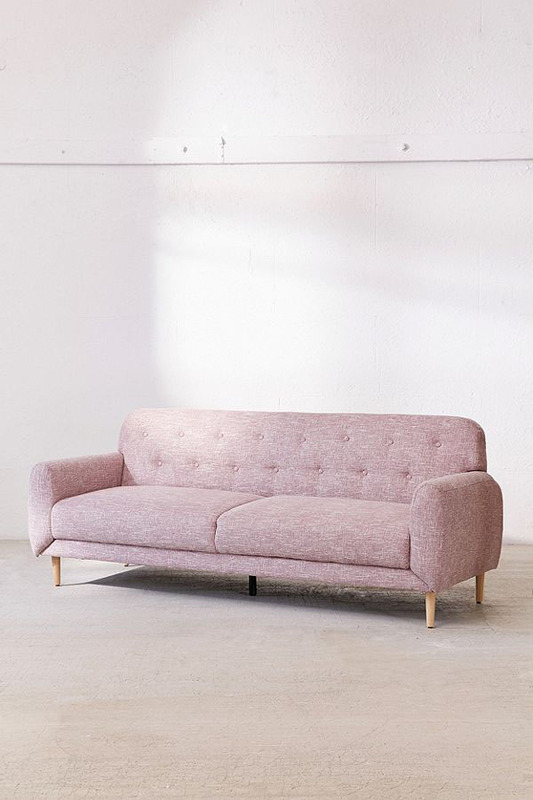 Sofa by day and bed by night, this piece is perfect for hosting out-of-town guests. 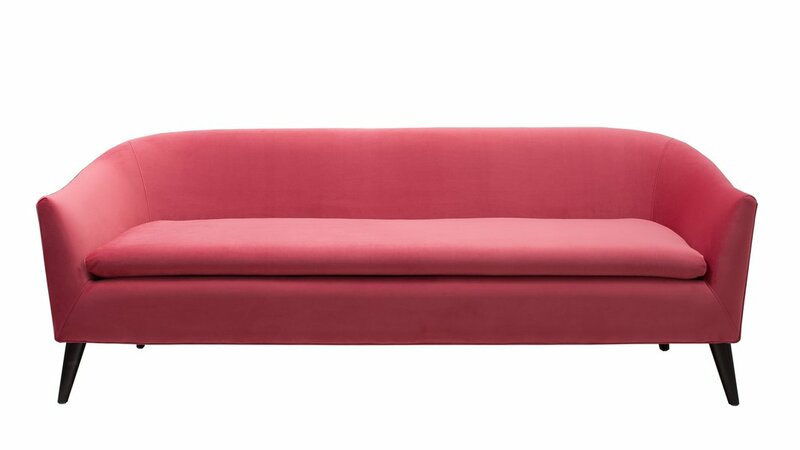 Class is easily attainable with a sofa this bold and velvety. This confident piece undoubtedly lands smack dab between midcentury and modern. Comfort is at the forefront of this spacious and simple sofa. Its round design brings a soft and gentle feeling to any space.